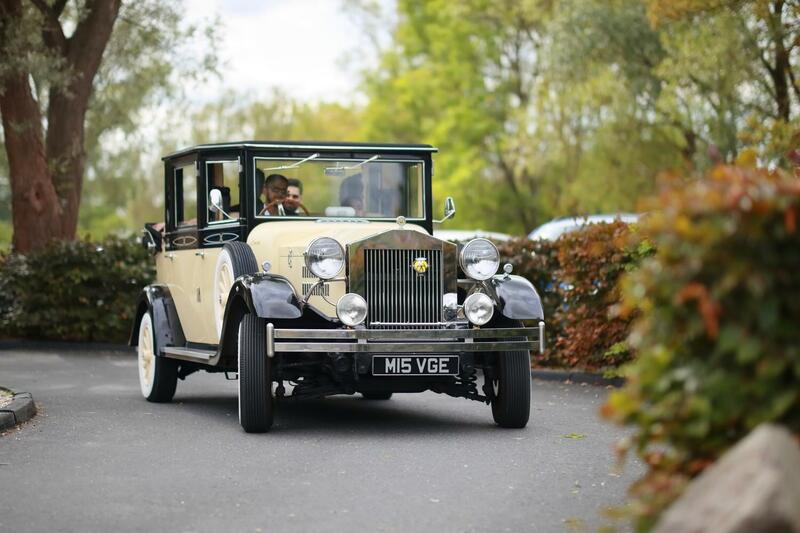 Our extensive range of wedding cars includes everything from the Rolls Royce & Bentley, the classic 1930s style Viscount to the Hummer Limousine. 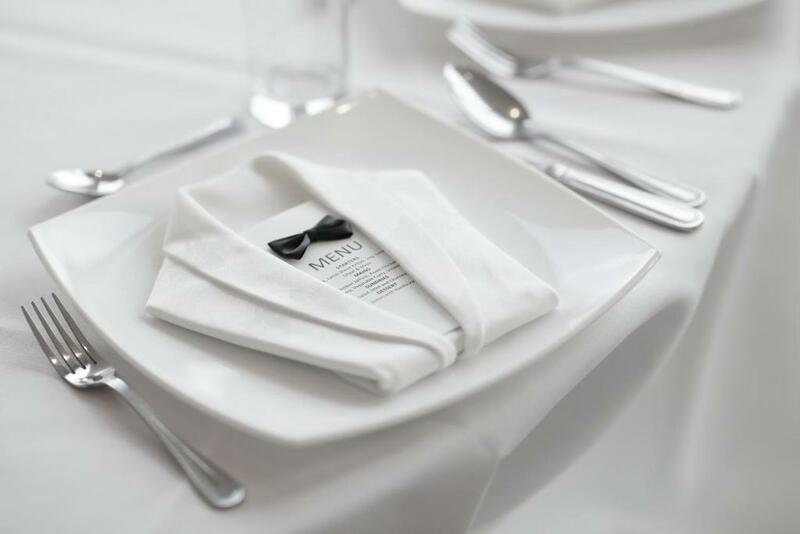 At Vogue Events London we take away all the stress of searching for all your wedding & events needs. A team of media industry experts ready to capture the magic of your special occasion for lifelong memories. Your wedding day is ultimately one of the most special and memorable days of your life. Why not complement the occasion by making your grand entrance in the lavish Rolls Royce Phantom, Pearl White Bentley Flying Spur or the stunning vintage 1930’s style Imperial Viscount and be sure to charm your guests and leave a lasting impression. It's amazing how modern technology has evolved and what it can do. 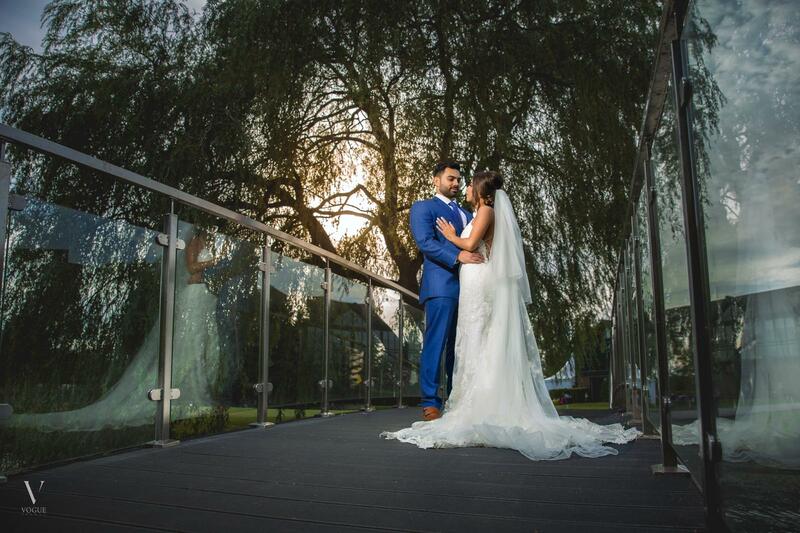 At Vogue Media our team is comprised of industry experts in media production who are equipped with the best equipment and experience to make your wedding or event a memory you can relive countless times. We aim to deliver only the best possible service. Here are a selection of testimonials from our satisfied clients. We will continue to deliver the same level of excellence to all our clients, if not better.
" If you are thinking of booking with Vogue Events then don't think twice. I had no relationship with them before and found them online. They gave the best quote and gave me a five star experience for my wedding. They went above and beyond what they initially offered me and made me and my family feel truly special. They were very patient and flexible to accommodate me. I will definitely be using them in future and will recommend to anyone needing luxury cars for their events. " " Excellent Customer Service. Great Cars for our Wedding day "
" We hired the same Phantom on 2 days for my son's Civil and Traditional wedding this month. The car turned up on time and the service was impeccable. They went out of their way to make our day special. Many thanks to Habib who looked after the bride and groom and all the family on the both days. He presented a lovely number plate with the Bride and Grooms name and date of wedding to them . We cannot thank you enough. Will highly recommend you. " " Very proffesional and helpful service. Will highly recommend!! " We are one of the fastest growing events management companies in the UK. We pride ourselves in offering the best possible service to our clients. Anything less simply won't do. © Vogue Events London Copyright 2017.